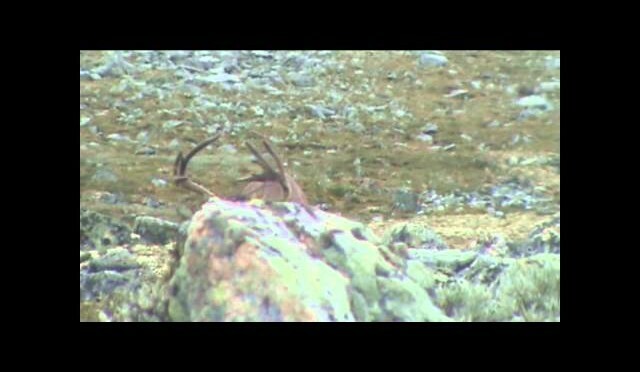 Join North Star Outfitters, http://www.northstaroutfitters, and Wayne Pearson of Ultimate Outdoor Adventures on this exciting trophy whitetail deer hunting adventure in Alberta, Canada. 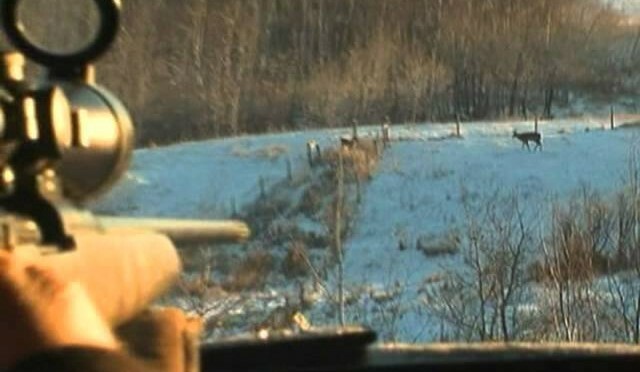 From www.GrowingDeer.tv: I started using trail cameras during 1986 as part of the research on scrape behavior for my master’s degree. Way back then, trail cameras were ornery large boxes of attitude attached to a tree. Leap forward to today and my Reconyx cameras are non-stop scouting tools that are reliable, don’t spook bucks, and simply do what needs to be done. In this episode, I’ll share a few tips I’ve learned over the years about using trail cameras to scout. En liten teaser på en kommende film om jakt på villrein. 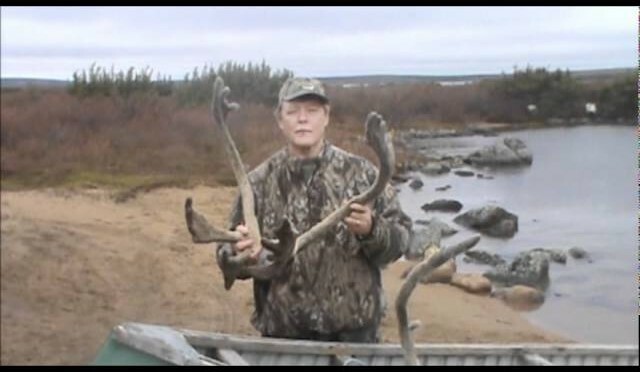 CARIBOU HUNT Safari Nordiq, Quebec awesome hunt! 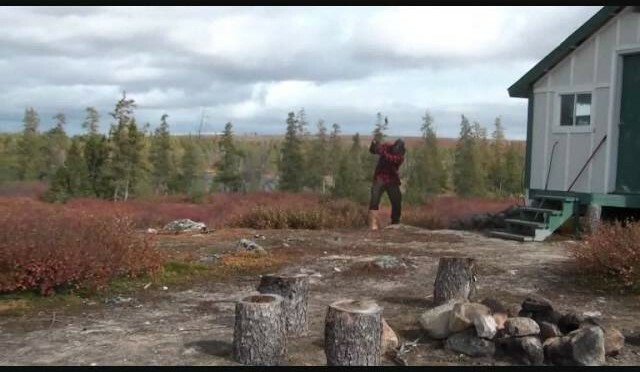 Caribou hunt in far north tundra! 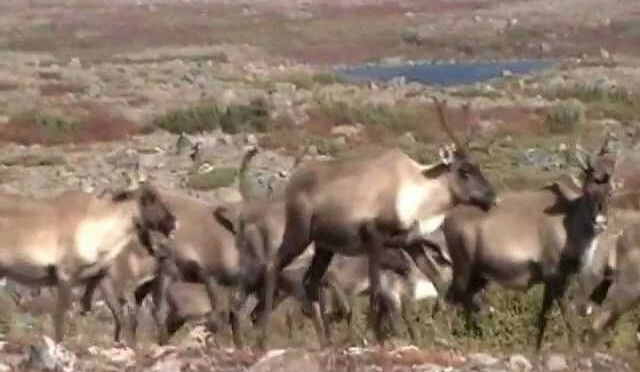 Awesome footage of caribou!
! 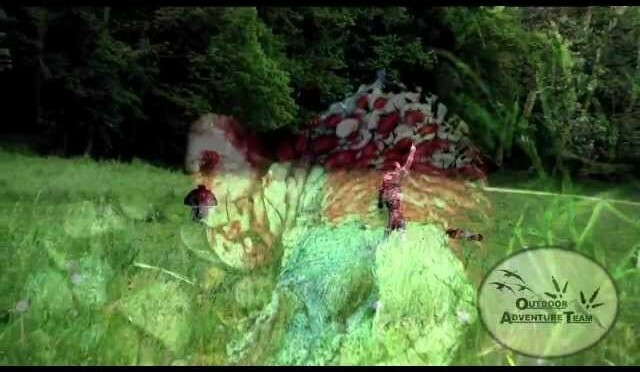 !WILD AND BEST TURKEY HUNT ON YOUTUBE MUST SEE!! Salvo President of the Outdoor Adventure Team or “O.A.T.” Heads out with Camera Man T-Bays and gets up close and personal TO DO SOME BEARD BUSTIN’. We Hope this Video BLOWS YOU AWAY!! AND DON’T TRY THIS AT HOME!! 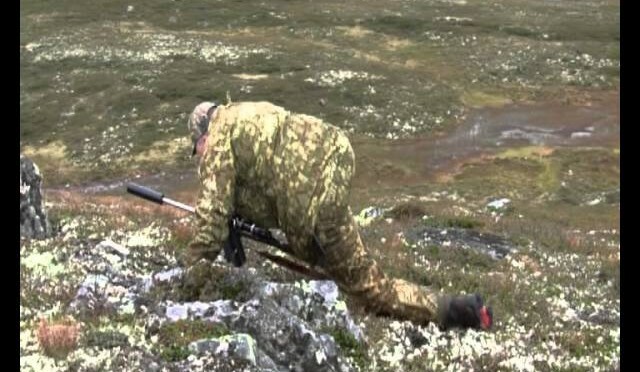 Shane Stevens and a few others experience there first Canadian Caribou Hunt. 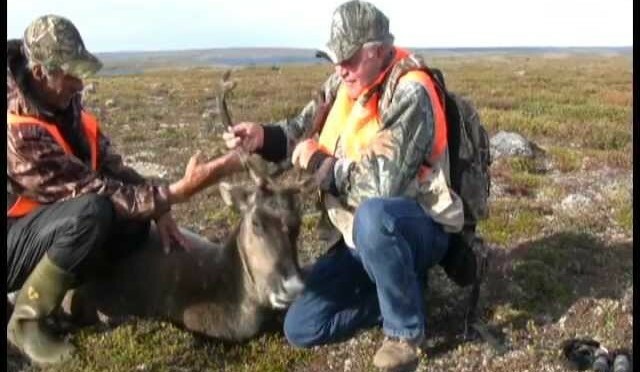 The weather was great and they all harvested nice size Caribou. http://www.DogbreathCoyoteCalls.com Best way to set up for coyote huntiing. 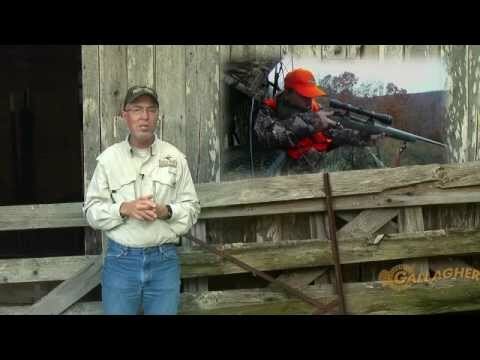 Coyote hunting setup video. What to look for in a setup for coyote hunting. 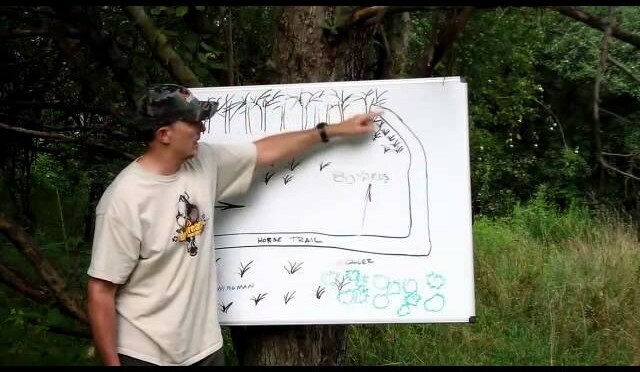 From www.GrowingDeer.tv: We started off the week helping a friend in Kentucky pick the best locations for his tower stands and making sure his trail camera survey was off to a good start. Then we returned home and made some observations about the fertilizer and food plot management program during this drought. These observations probably explain why the bucks at The Proving Grounds are producing larger antlers than expected given the extremely harsh drought that is occurring here this year.